For Residential And Commercial Communities. 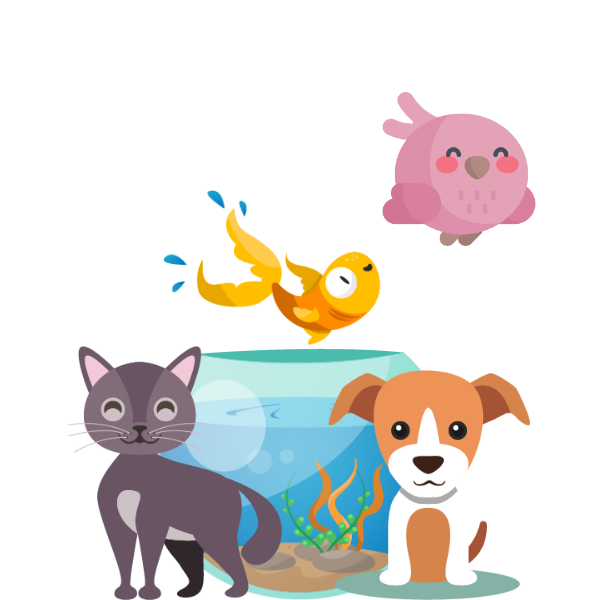 Learn more about the community app for you. EstateMate is the modern paperless solution to connect your community. This unique mobile community app and central management system provides the all-in-one platform, enabling management companies and body corporates to communicate with their residents, AND for residents to communicate with estate management. We can have your EstateMate application up and running within a matter of hours, and we are entirely confident that our app will change your life and the way your estate connects residents and management. Our app is completely customisable and we can package the app to suit the needs of management, residents, service providers and everyone else involved. Eliminate disconnection and miscommunication between management and residents. Communicate through the mobile app and provide a bigger and better service than ever before. Management can communicate with residents, and they can communicate back. This two-way communication on this mobile app removes the need for phone numbers, email addresses and conversation tracking. We understand more than anyone how difficult it can be for residential estates and complexes to maintain a high level of communication between residents and the management,with this community app the daily frustrations and delayed responses will be a thing of the past.Improve the reputation of your community and its management by using this app. Managing your community has never been this simple and convenient. Do you have an issue? Report it on the App! Our live chat function allows you to contact management as a resident, as well as allowing the management to immediately respond on the subject matter. This can all be done as soon as the community app is opened, with no waiting times, on-hold phone calls or delayed emails. 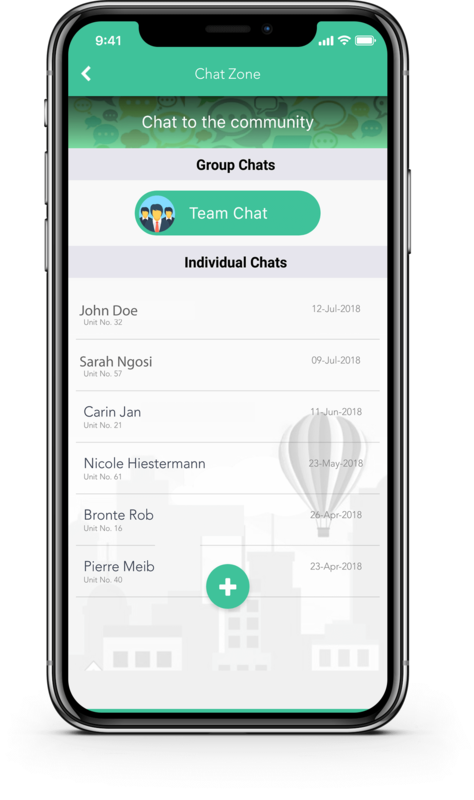 As management you can even forward your messages to the management app group if the issue is to be discussed, so everyone can have their say. Reporting an Issue? Attach a Geolocation using the Community app. There are so many things that this community app can do. As a resident, you can report anything you need, whether it is a security issue, maintenance concern or even a complaint. When this has been done, the management team is then immediately notified and this allows the issue to be dealt with accordingly, then and there. 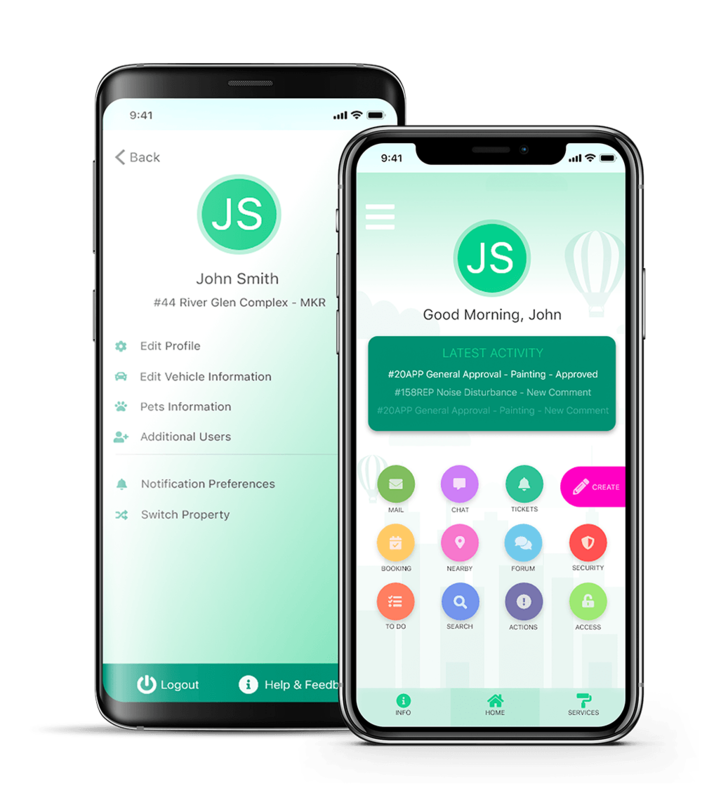 This community app removes constant miscommunications and it allows property owners and tenants to address property issues efficiently and with ease resulting in a better managed estate. It really is that simple and convenient, and our team will gladly show you how it all works. Heard enough and ready to get the community app? You never know when you may need to contact security or management in the case of an emergency. With the communtiy app you can press the silent alert button with will send a alert with geolocation to all management and/or security personnel who can then respond to the matter. 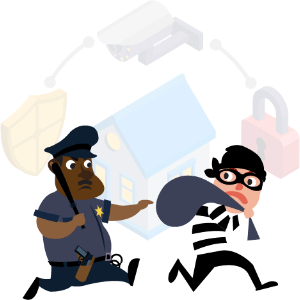 The anonymous tip-off feature is also a great feature to allow users to report anonymously to management. Are you ready to hear how little this community app costs? Furry family members? Party? Renovations?